The drug is the part of class of drug which acts by relaxing and opening the air passage present in the lungs, making the person breath easily. 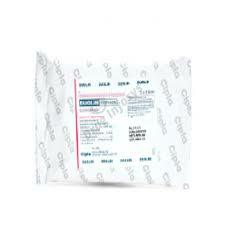 Salmeterol is a drug called bronchodilator which is used to deter asthma attacks. It relaxes the lungs and open up the air passage which improving breathing issues. It is does not completely remove or prevent the attacks. 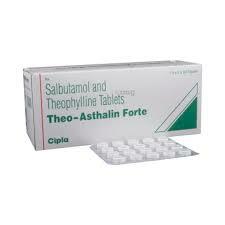 If you are suffering from asthma you should take Salmeterol with a combination of other drugs which are prescribed. 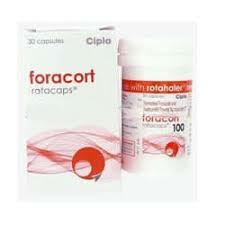 After taking this drug and having any trouble such as bronchodilator, seek medical attention immediately. 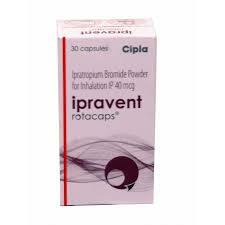 If you are pregnant check with the doctor if Sarobid Rotacap is safe or not. You must not consume the drug if you are having an allergies tell your doctor about any allergies. Conditions like liver disease, diabetes, thyroid high blood pressure, then you shall tell your doctor right away. You must follow all the direction the way your doctor has said to. What if you missed your dose? If you accidentally missed the dose, take it soon when you remember about it and wait for another 12 hours before taking the next dose or as per your physician. 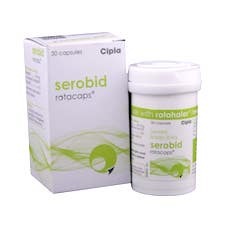 What to avoid while taking Serobid Rotacaps? 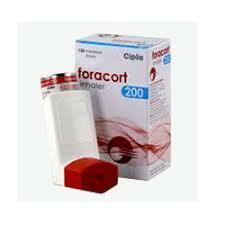 Do not take other medications such as formoterol; arformoterol. What is salmeterol, is it an inhaler; a beta blocker or a bronchodilator? 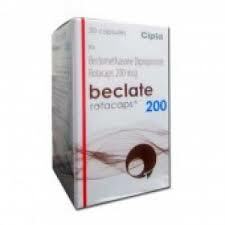 It belongs to a group of medication called long-acting beta agonists LABA in short. It works by relaxing the lungs and open ups the air passage in the lungs, making a person breathe easily. Available in the form of inhaler as well. 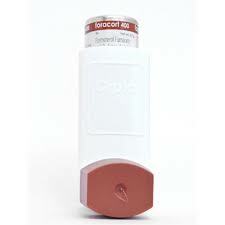 It take quite a time show up its action, if you are under an asthma attack take the other inhaler your doctor has prescribed.